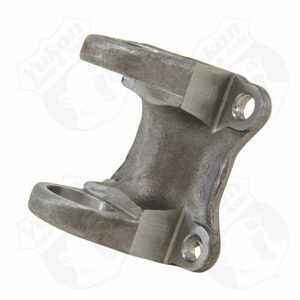 1310 yoke strap for GM 8.5 frontGM 12 bolt car & 12 bolt truck. 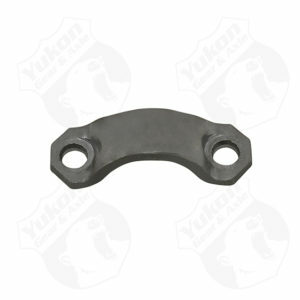 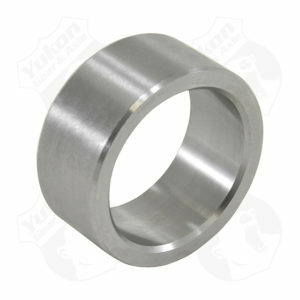 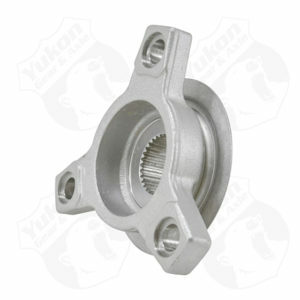 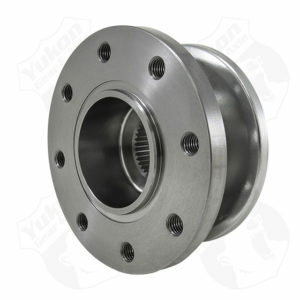 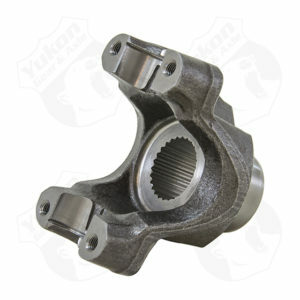 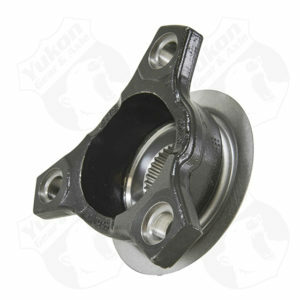 9 Ford yoke spacer (to use Daytona or Race yoke with Standard Open style Support). 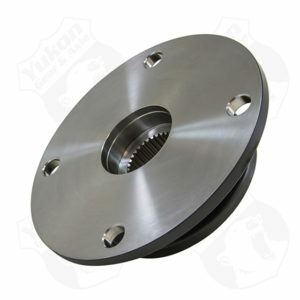 Flange for drive shaft to yoke upon for T4s and othersToyota. 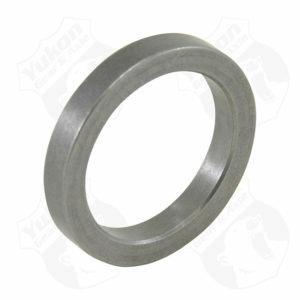 Model 35 1310 pinion yokeU-bolt typewith conversion seal.